We're not sure what you have planned this summer. A little BBQ-ing? A little golf? A little poolside tiki-drinking? 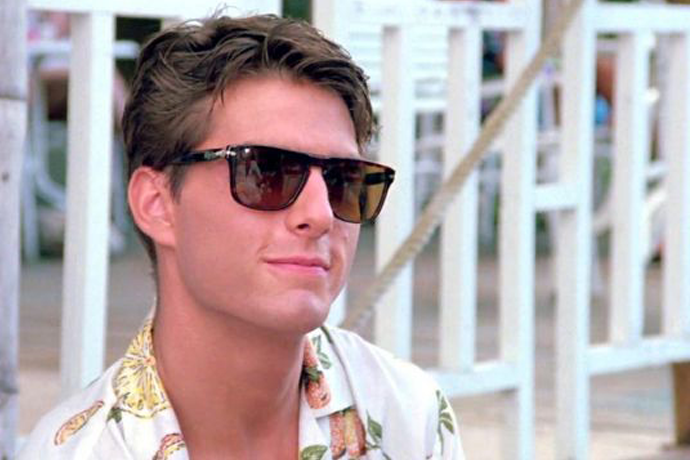 But if you happen to be, I don't know, making your rounds at the high-roller tables in Monaco, or chartering a yacht to sail the Mediterranean, or closing a deal with a Russian oligarch, or doing something equally, outrageously exorbitant, you're going to require a pair of simply preposterous sunglasses to match. 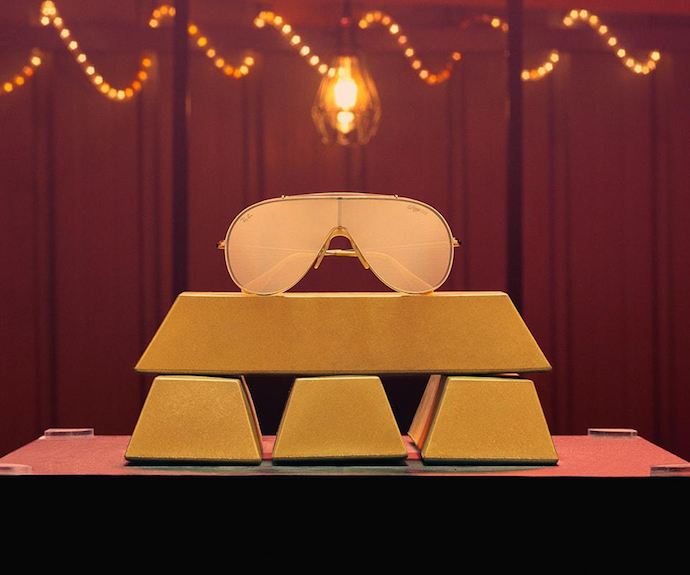 And those sunglasses are these sunglasses: a limited-edition pair of '80s-inspired Golden Wings Ray-Bans, with 24-karat gold-plated lenses, a gold-plated flat bridge and temples, and a super-lightweight to hold all that gold-plated gold-ness, while providing comfort and style. They're available now online, but beware: only 500 pairs exist in the entire world, so if you want them, you're going to have to act fast. 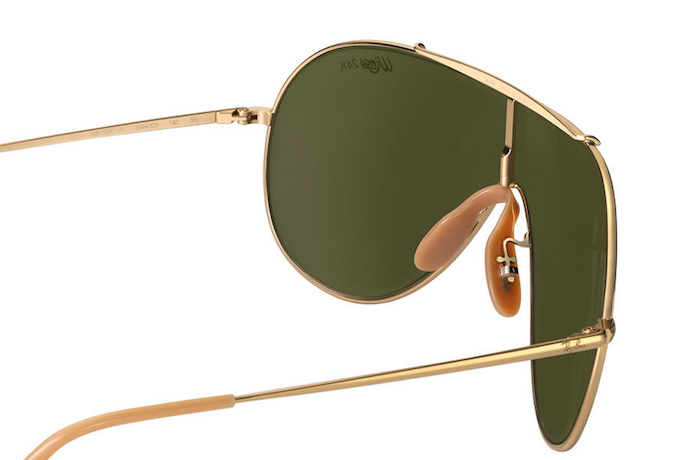 And if you don't feel like a pair of garishly gold sunglasses are your thing—and we really wouldn't blame you—you can find some of our own favorites right here. They're immensely stylish, but less "Steve Mnuchin on holiday." Which might make for a better look at 99.9% of your summer gatherings.